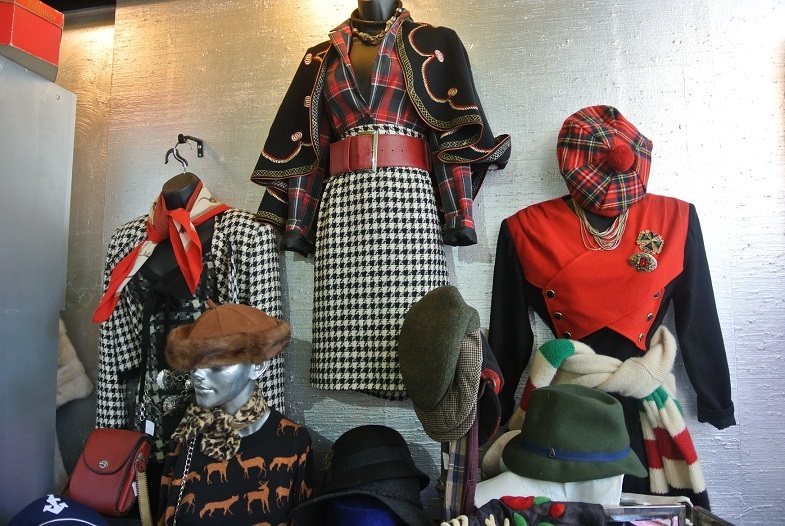 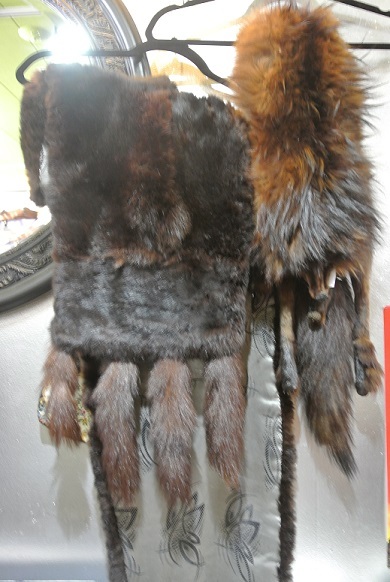 As the weather starts to cool, Bohemia Gallery is ready to offer you some amazing vintage and retro fall fashions. 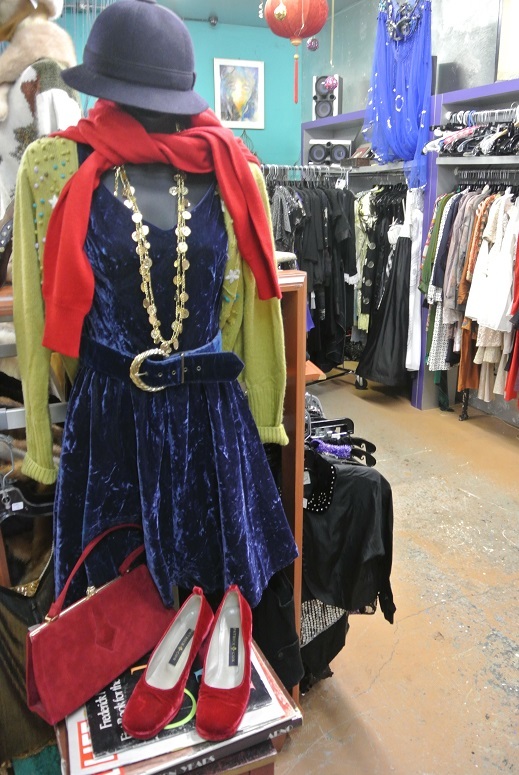 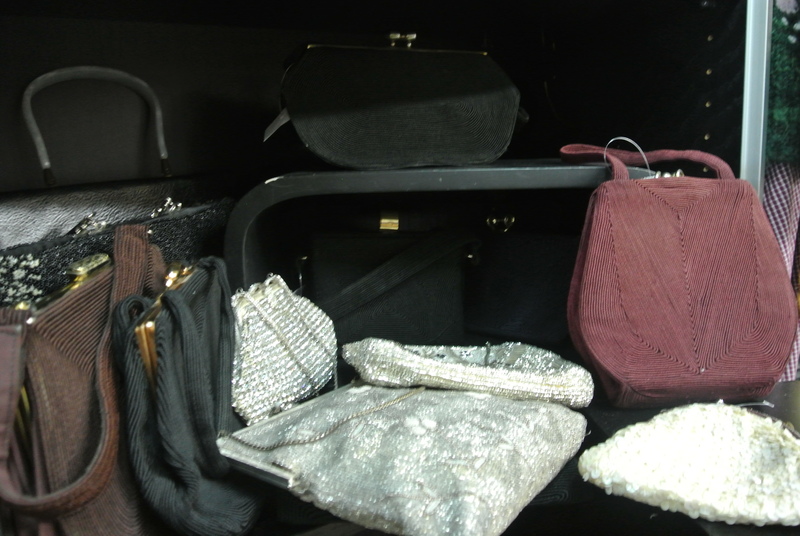 From classic fur stoles and elegant evening dresses to fun everyday outfits, the staff at Bohemia are able to help you put together the perfect outfit, along with the accessories, for any occasion. 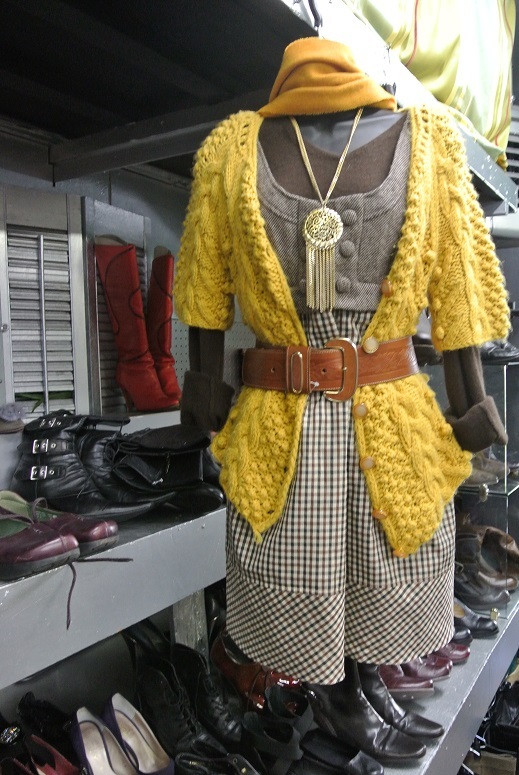 Below we are showcasing some of the many unique pieces currently in store for women and then in our next post we will feature fall fashions for men.